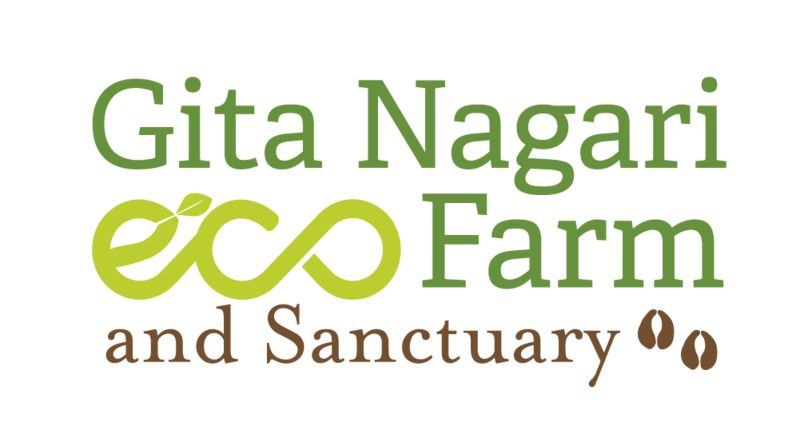 Thank you for your interest in staying at Gita Nagari. Please submit the form below and write us with any additional queries regarding your visit. We will contact you by email regarding confirmation of your request as soon as possible. Suggested donation for overnight visits is $50/adult/night and $35/child under 12/night. This rate includes accommodations, meals and a variety of activities available on the farm. If this rate does not meet your needs or if you are interested in a service exchange for discounted rates please let us know. For large groups please fill out the form to the best of your ability. We will contact you with availabilities and pricing according to your needs. Do you want to participate in a tour? How many participants in the tour?